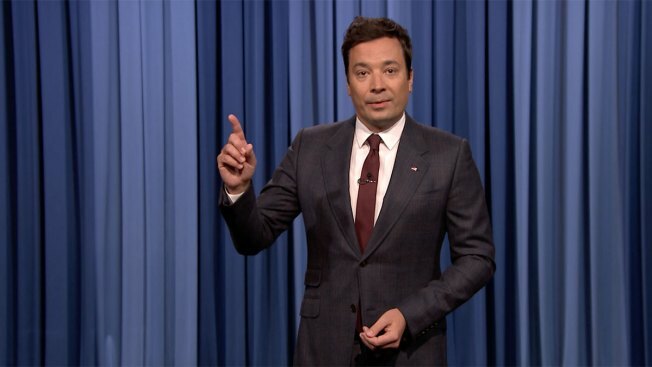 "We all need to stand against what is wrong, acknowledge that racism exists and stand up for what is right and civil and kind," Jimmy Fallon says on "The Tonight Show"
Jimmy Fallon departed from his usual "Tonight Show" monologue on Monday evening, leaving behind the jokes and laughs to solemnly address what he called the "disgusting" weekend of violence in Charlottesville, Virginia. Fallon spoke for about two minutes on Charlottesville, denouncing the "intolerance and extremism" while also calling President Donald Trump "shameful" for his initial reaction to the events. "Even though the 'Tonight Show' isn't a political show," Fallon said opening his broadcast, "it's my responsibility to stand up against intolerance and extremism as a human being." Clashes broke out at Saturday's white nationalist rally before someone, allegedly a white nationalist from Ohio, drove a car into a crowd of counter-protesters. A 32-year-old woman, Heather Heyer, was killed and more than a dozen people were wounded. 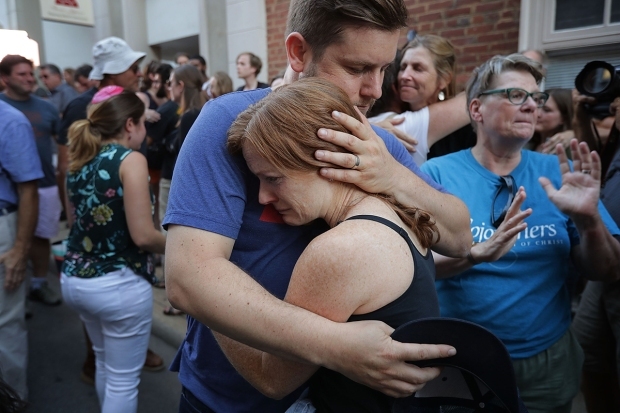 The president was widely criticized for taking two days to specifically condemn white nationalist groups — he initially decried violence "on many sides" before calling out neo-Nazis and the Ku Klux Klan in a statement Monday. In a serious tone not usually taken on the "Tonight" stage, Fallon called the events that unfolded during the rally "disgusting." He noted the "Nazi flags, and torches, and white supremacists" that filled televisions during news coverages, saying the images made him "sick to my stomach." Fallon also highlighted a difficult challenge that parents may face in situations like this: "My daughters are in the next room playing, and I'm thinking, 'How can I explain to them that there's so much hatred in this world?'" He said his children, who are 2 and 4 years old, "don't know what hate is." But as kids grow up, Fallon explained, they need others "to show them what's right and good. They need parents and teachers, and they need leaders who appeal to the best of us." "It's important for everyone, especially white people in this country, to speak out against this," Fallon went on. "Ignoring it is just as bad as supporting it." 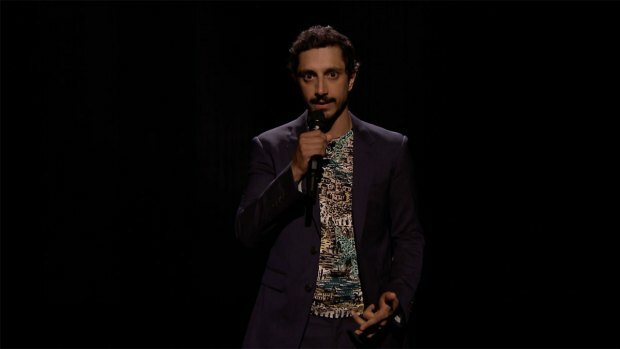 In light of the weekend's events in Charlottesville, Virginia, Jimmy Fallon invites British-Pakistani rapper Riz Ahmed to perform a spoken-word version of his song "Sour Times." Fallon offered strong words for his audience as he led into the rest of his show. "We all need to stand against what is wrong, acknowledge that racism exists and stand up for what is right and civil and kind.